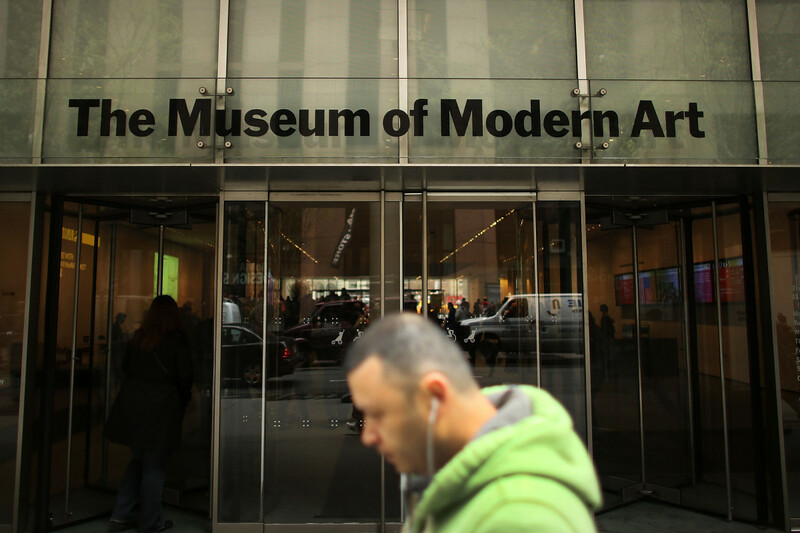 MoMA is one of the most prominent art museums in the US and will reopen on Oct 21. It will have one-third more exhibition space after the US$400-million (RM1.63 billion) project that aims to highlight "creative affinities and frictions" by displaying a range of media together -- from painting to architecture, performance, or film, the museum said in a statement. The renovation with New York architects Diller Scofidio+Renfro will add more than 40,000 sq ft of gallery space.